TEMPO.CO, Jakarta - The Ministry of Tourism has prepared a budget of Rp15 billion for the recovery of tourism in Banten and Lampung. The two province were hit by a deadly tsunami in the Sunda Strait on December 22, 2018. 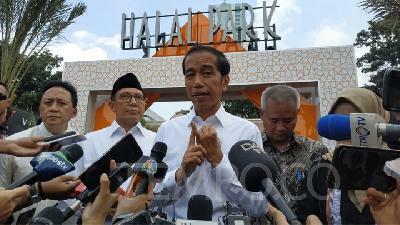 "The total budget for the recovery is Rp15 billion. I think this is enough for the operational budget," Minister of Tourism Arief Yahya said during a coordination meeting on Friday. Yahya held a coordination meeting with Lampung Governor M Ridho Ficardo and Deputy Governor of Banten Andika Hazrumy at Serang District, here, on Friday. He noted that the budget, related to the construction of infrastructure or other public facilities, was set in each relevant institution and ministry, such as the construction of docks by the Ministry of Transportation. "For Banten, I have not received the details," he stated. 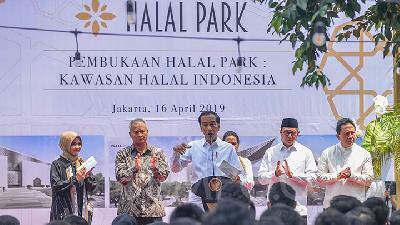 During the tourism recovery period in Sunda Strait, he promised to visit Banten and Lampung every month. 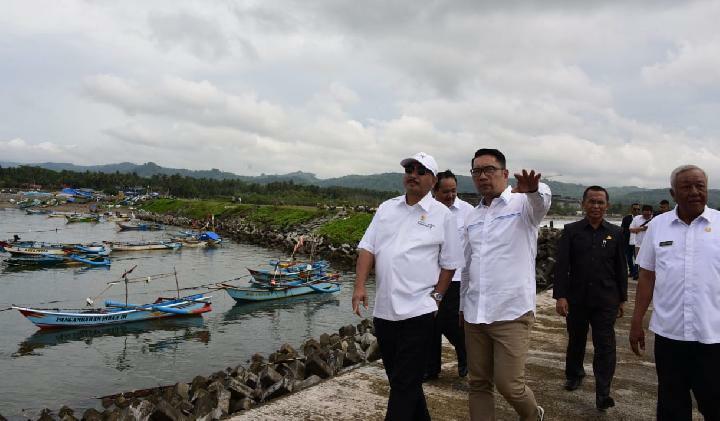 "This is the second time I'm visiting Anyer, then I will go to Carita and Tanjung Lesung," the minister stated. 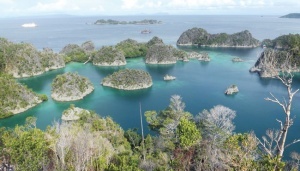 In addition to the budget devoted to recovery, he said, the 2019 Special Allocation Fund (DAK) of tourism for Banten and Lampung were Rp9 billion and Lampung Rp33 billion, respectively. The Special Allocation Fund could be executed or used for programs planned by each region, in efforts to restore tourism in Banten and Lampung. During the coordination meeting, the minister explained a number of strategies related to the recovery of tourism in Banten and Lampung. The efforts are restoring tourism human resources (HR) and institutions, promoting tourism that is not affected, and restoring affected tourism destinations. Whereas quick recovery, he noted, will be carried out through events both in the national and local events calendar. In addition, the minister conducted dialogues with the Association of the Indonesian Tours and Travel Agencies, the Indonesian Hotels and Restaurants Association (PHRI), the Indonesian Tour Guides Association (HPI) and others regarding the recovery of tourism. 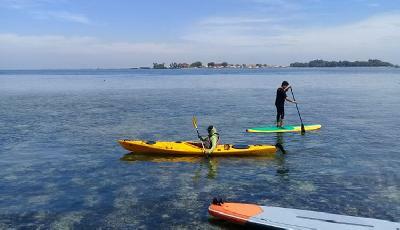 "We will restore tourism in Banten and Lampung within six months," the minister remarked.